Pass it On! 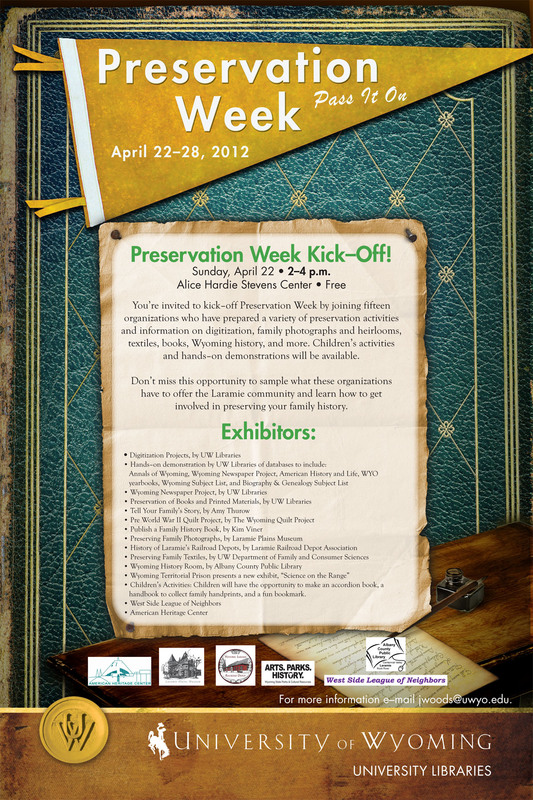 National Preservation Week Begins Sunday, April 22nd! Join the community for this kick-off event at the Alice Hardie Stevens Center from 2-4pm on Sunday, April 22nd. Get prepared to pass it on–your family history, heritage, and so much more!